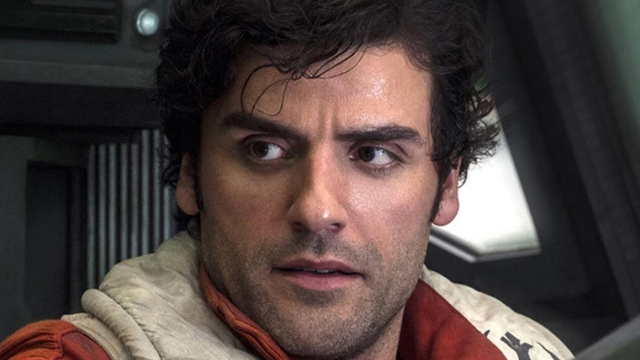 In a move that may raise some eyebrows in the Star Wars community, Oscar Isaac has revealed in a recent interview with IndieWire that JJ Abrams has allowed a lot more improvisation on the Star Wars: Episode IX set. His quote might strike some as slightly ironic considering the behind-the-scenes turmoil that went on during the filming of Solo. Fans will recall that original directors Phil Lord and Chris Miller were politely shown the door and replaced by Ron Howard due to their propensity for improv — something that didn’t sit well with writers Lawrence and Jonathan Kasdan and producer Kathleen Kennedy. Perhaps Abrams’ style fits the material better, or maybe he’s been given a little more leeway after Solo’s disappointing box office. In any event, Abrams is obviously confident enough in his story to give his actors some creative freedom. Let’s just hope the tactic pays off in a big way! RELATED: Dominic Monaghan Joins Star Wars: Episode IX! Returning cast members for Episode IX include Daisy Ridley, Adam Driver, John Boyega, Oscar Isaac, Lupita Nyong’o, Domhnall Gleeson, Kelly Marie Tran, Joonas Suotamo and Billie Lourd. Joining the cast are Naomi Ackie (Doctor Who), Richard E. Grant (Logan), Dominic Monaghan (Lord of the Rings) and Keri Russell (The Americans), who will be joined by veteran Star Wars actors Mark Hamill, Anthony Daniels and Billy Dee Williams, who will reprise his role as Lando Calrissian.